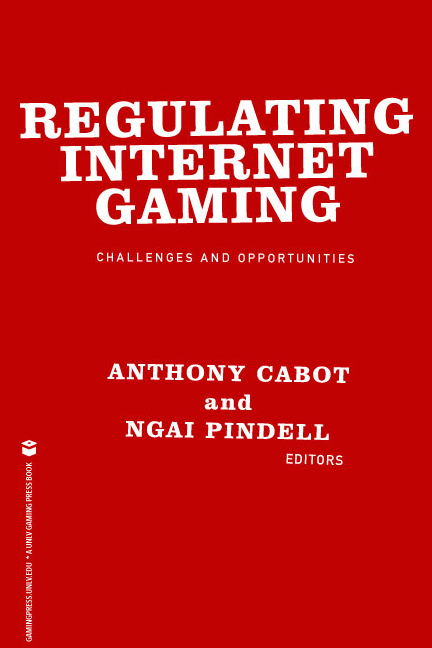 Ngai Pindell and Anthony Cabot, editors. 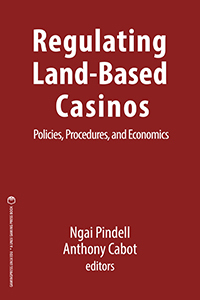 Regulating Land-Based Casinos: Policies, Procedures, and Economics. Las Vegas: UNLV Gaming Press, 2014. The book also features an index.